Measuring just 145 miles long and 50 miles wide, with a population of around 2.8 million, Jamaica ranks 139th among the world’s most populous countries (putting it just ahead of Mongolia and Latvia). But it’s impossible to quantify the remarkable impact the island has had on global culture, thanks in large part to a legacy of musical innovation stretching back over 50 years. Without Jamaican music genres such as ska, reggae and dub (all of which were born on this tiny island in the West Indies), popular artists such as The Police, No Doubt, the Mighty Mighty Bosstones, Sublime, and Skrillex might never have existed. Here’s a brief look at the rich history of Jamaican music, including our picks for the most influential Jamaican musicians and their must-own albums. Though most people associate the island with the laid-back rhythms of reggae, Jamaica’s first major musical movement was the more uptempo sound of ska. Combining elements of Caribbean mento and calypso with American jazz and rhythm & blues, ska arose in the wake of American soldiers stationed in Jamaica during and after World War II. Its celebratory sound coincided with Jamaica’s independence from the UK in 1962. Early acts such as The Skatalites and The Wailers remain legends today, influencing ‘80s acts such as Madness, The Specials and English Beat and ‘90s icons such as Sublime, No Doubt and the Mighty Mighty Bosstones. But by the late ‘60s, as American soul music was becoming slower and smoother, ska began to evolve into reggae. Led by artists such as Bob Marley, Burning Spear, and Peter Tosh, reggae’s central themes of peace, love, justice, and equality mirrored the ideals of the American counter-cultural movement of the same era. The dawn of reggae found Jamaican music spreading throughout the world, with Bob Marley & the Wailers leading the charge. With lyrics that balanced sociopolitical discourse, religious themes and messages of love and positivity, songs such as “Get Up, Stand Up” and “I Shot the Sheriff” made them international superstars (particularly after the latter was covered by Eric Clapton in 1974). But they weren’t the only Jamaican musicians to break out on the roots reggae scene. 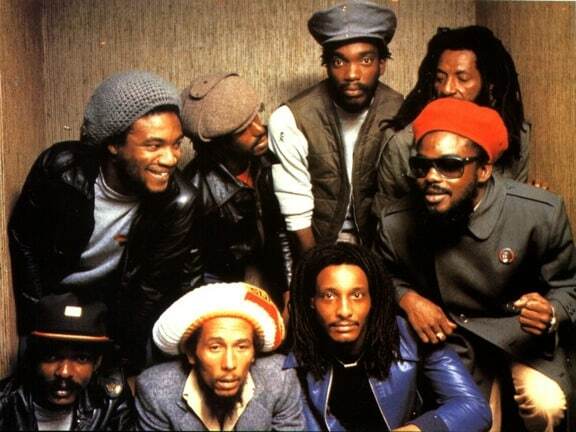 Prominent acts such as ex-Wailer Peter Tosh, Jimmy Cliff, Burning Spear, Black Uhuru, Toots & the Maytals, Israel Vibration, and Culture all emerged as stars on the global stage. 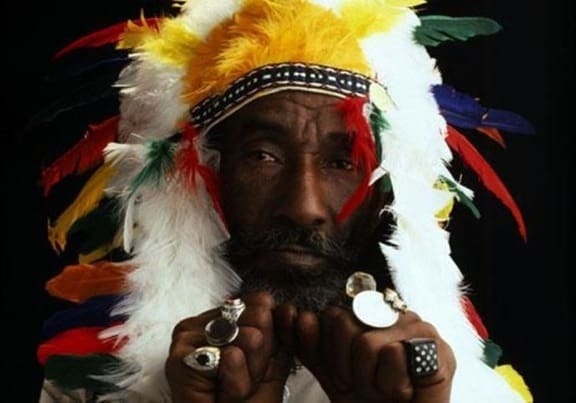 Wailers producer Lee “Scratch” Perry was chosen to work with British punk legends The Clash, while British bands such as The Police and Steel Pulse proved reggae’s influence was spreading far beyond Jamaica’s borders. In 1985, the Grammy Awards introduced a Best Reggae Album category, signaling the Jamaican sound’s firm place in the mainstream. While the influence of ska and reggae cannot be overstated, it was another Jamaican music sub-genre that ultimately changed the world. Popularized by production wizards such as Lee “Scratch” Perry and King Tubby, dub is a largely instrumental version of reggae that was originally used to test sound systems. The DJ would remove vocals from reggae records, remixing them to focus on the beat and toasting over the top in a chatty style that boasted of his prowess, gave shout-outs to his friends, and dissed his competitors. Sound familiar? If you love hip-hop, it should! When Kingston native Clive “DJ Kool Herc” Campbell moved to the Bronx, his legendary parties gave birth to the sound we now know as hip-hop, influencing practically every DJ and MC that followed. In the last two decades, a bevy of popular musical forms have evolved out of Jamaican styles, including dancehall, reggaeton, and trip-hop. Whether it’s Bob’s son Ziggy Marley singing the theme song to the children’s TV show Arthur, pop star Sean Kingston, or the futuristic techno hybrid known as dubstep, these days Jamaican music is everywhere. And as its sounds continue to evolve and spread all across the world, we can be sure that the little island will continue to be a big influence for many years to come. 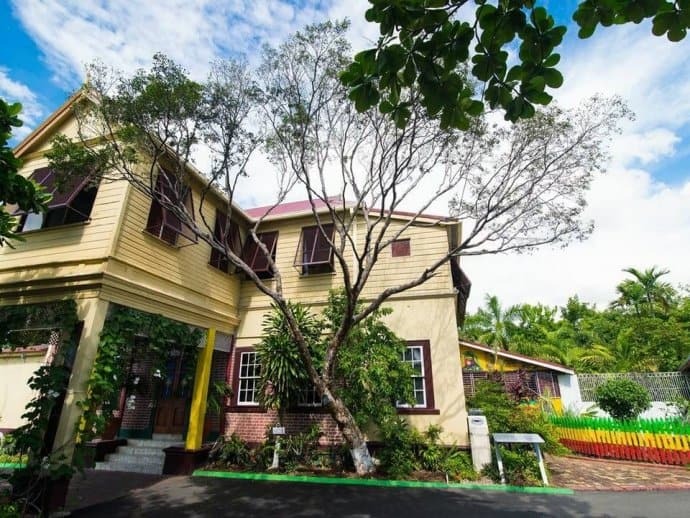 The Bob Marley Museum (Kingston)- This museum features the world’s largest collection of writings, photographs, artifacts, memorabilia and other mementos from the reggae legend’s extraordinary life. The Jamaica Music Museum (Kingston)- This museum chronicles the history and evolution of the island’s music, from mento and ska to reggae, dub and dancehall. Peter Tosh Memorial Park (Westmoreland)- This memorial (overseen by Tosh’s mother) includes his mausoleum, a small museum/gift shop and memorabilia of the legend’s life. Reggae Xplosion Museum (Ocho Rios)- Provides an extensive overview of Jamaican music history, including digital photo archives, music-related art, vinyl albums and a replica of a mobile record shack.